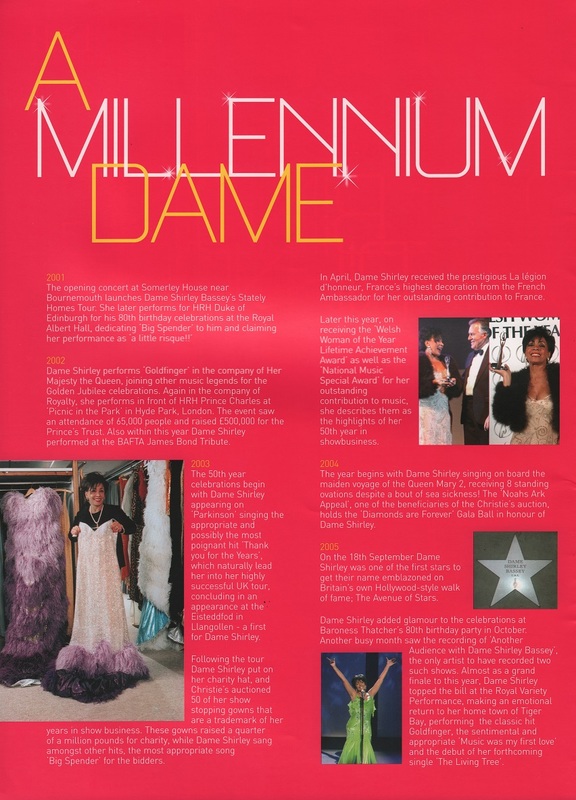 We never knew why she decided to stop tours and concerts, but at this tour I noted that DSB did less numbers and no encores,yet her voice sounded fine, maybe it was back or legs aching, who knows! 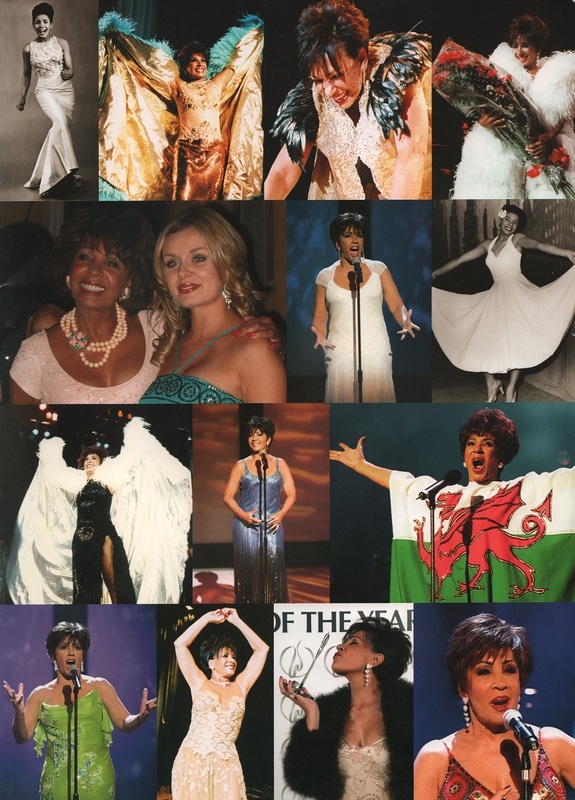 The beautiful canary yellow gown and chiffon cape were made for this tour, Shirley gave me a feather off it saying ‘I look like a bloody canary’!! We got one last concert in 2009 to showcase The Performance album, then no more. God bless DSB!! GownGuru. This program bookled is so very special and a like to many beautiful and special pictures in it. With love I think back to the many beautiful concerts of Shirley that I visited in the past, they were highlights in my life. Although we would love to have Shirley give concerts, we also understand that everything comes to an end. 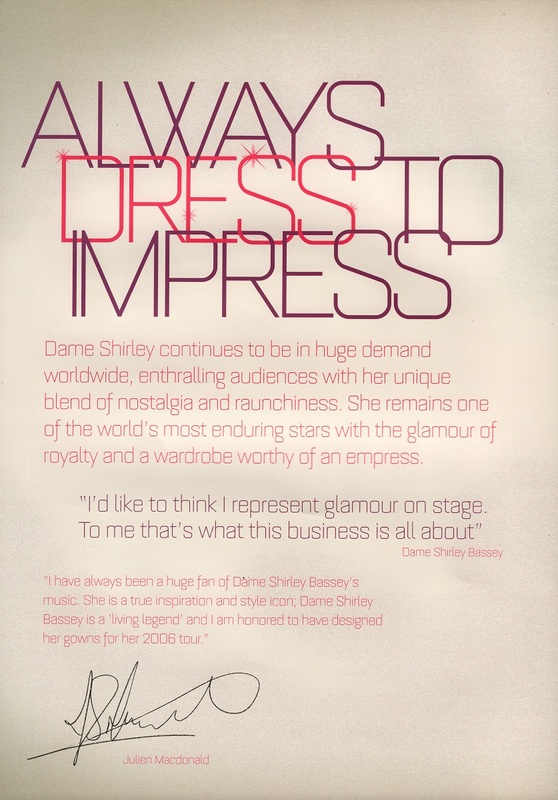 With love and especially respect, I think back to what Dame Shirley gave us during her great concerts. ….. And fortunately we can occasionally enjoy a small performance that Shirley gives. Thank you Pieter for this beautiful Blog.